Fiat India will be setting up independent showrooms in major showrooms this year as the joint showrooms of Tata cars and Fiat cars have not been fruitful for the Italian car maker. This year, Fiat India will be expanding its dealerships to 25 in 20 different locations across the country. 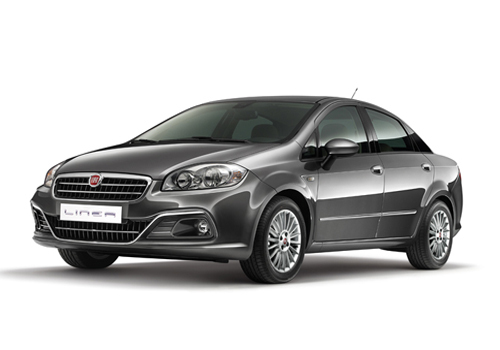 Notably, Fiat has two car offerings in India – Fiat Linea sedan and Fiat Grand Punto hatchback. Both these cars are not well taken in the country and the car maker is struggling with weak sales. However, the car maker is selling it 1.3L multijet engine like hotcakes to almost five car brands. It is expected to add Premier soon and Premier Rio diesel BSIV will sport the 75 bhp 1.3L multijet engine. Fiat is also supplying 1 lakh diesel engines to Maruti annually to be fitted in Maruti Swift and Maruti Swift Dzire. As part of the new sales strategy for India, Fiat will be opening new showroom but these will be operated by the existing dealers who are also looking after Tata-Fiat showrooms jointly. Thus Fiat need to search new dealers and will have an easier approach towards it and all the willing dealers among them will be opening up new Fiat showrooms. As per the new strategy, the bigger dealerships will be opened in the metros and other prominent cities of India while the present Tata-Fiat joint dealerships will look after sales in smaller cities. 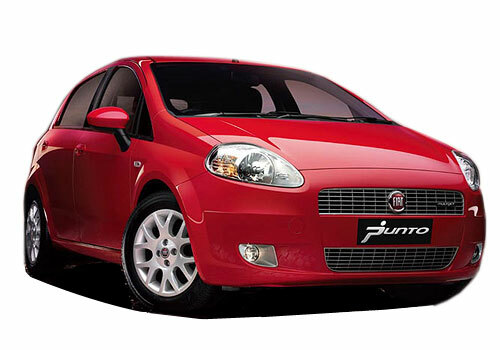 Presently, Fiat is maintaining only 2 exclusive showrooms in the country. As per Mr Rajeev Kapoor, the managing director of Fiat India, the company will be announcing the detailed action plan for India this month. Meanwhile, experts believe that since Fiat is thinking a ramp of its dealerships, it must be in the process of increasing its line up in India as well and that is what is really important. Still Fiat has no offering in the entry level hatchback as well as SUV segment. Besides, there is no Fiat MPV in India.